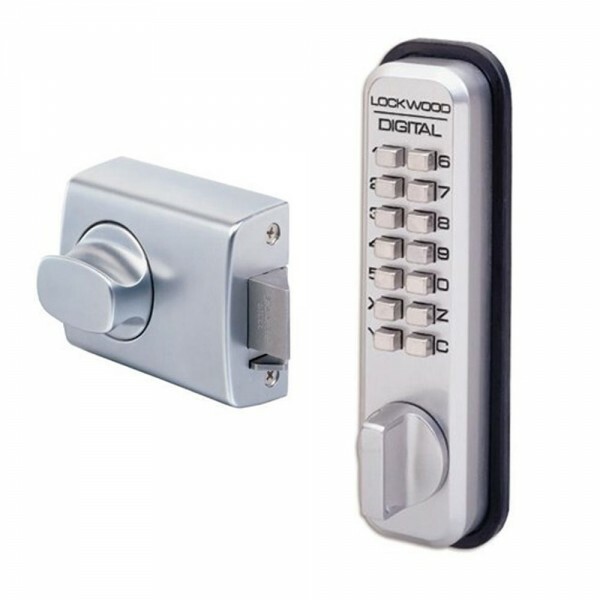 Lockwood Mechanical Digital Lock satin chrome provides keyless access into residential and commercial areas. It is designed to control access especially when frequent combination changes are needed to maintain security. Mechanical retraction of latch upon entering the correct code. This is a non handed lock and is suitable for open-in timber frame doors. Bolt hold back function is activated by rotating knob past 90 degrees. User is required to enter a 4 to 6 digit code usually prefixed by the letter C to gain access.